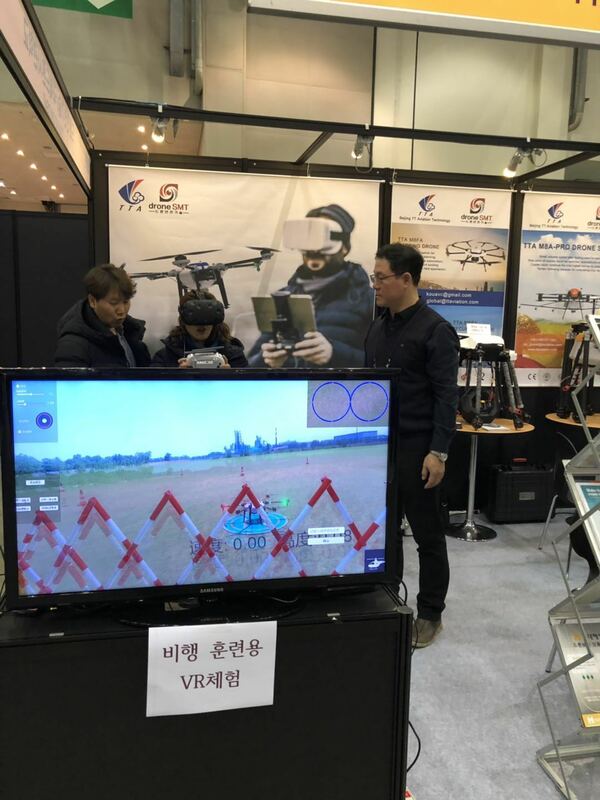 TTA VR pilot training system was releasing today on the Korea Drone show. 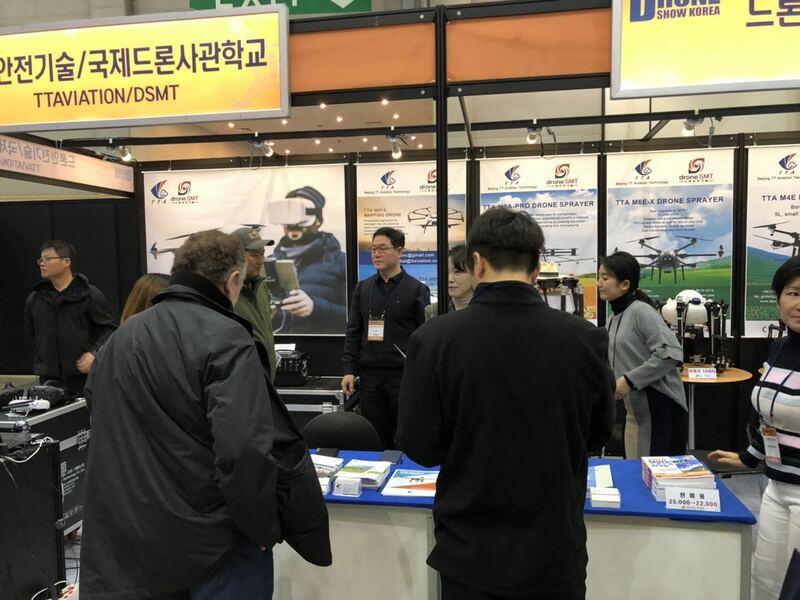 This training system become the spotlight of the whole show, greatly boost sales of the show. 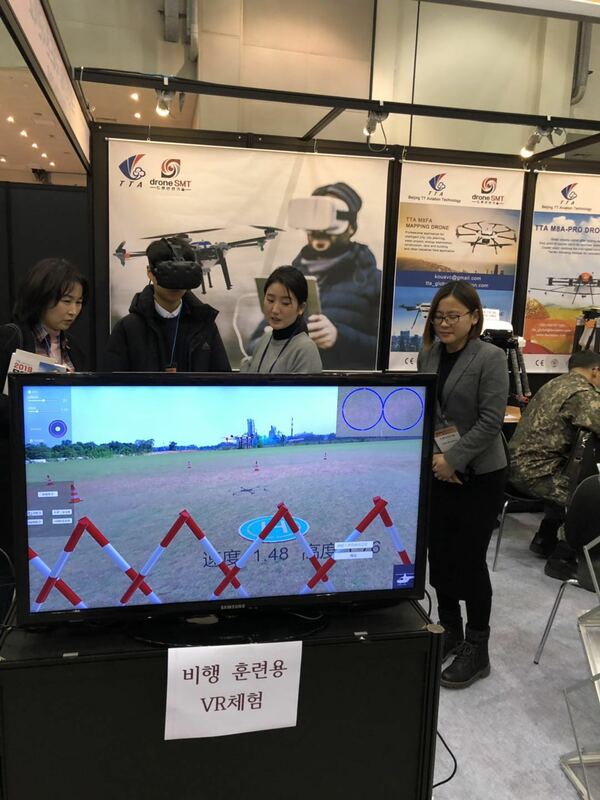 This VR system is the world’s first technological innovate for UAV pilot training. 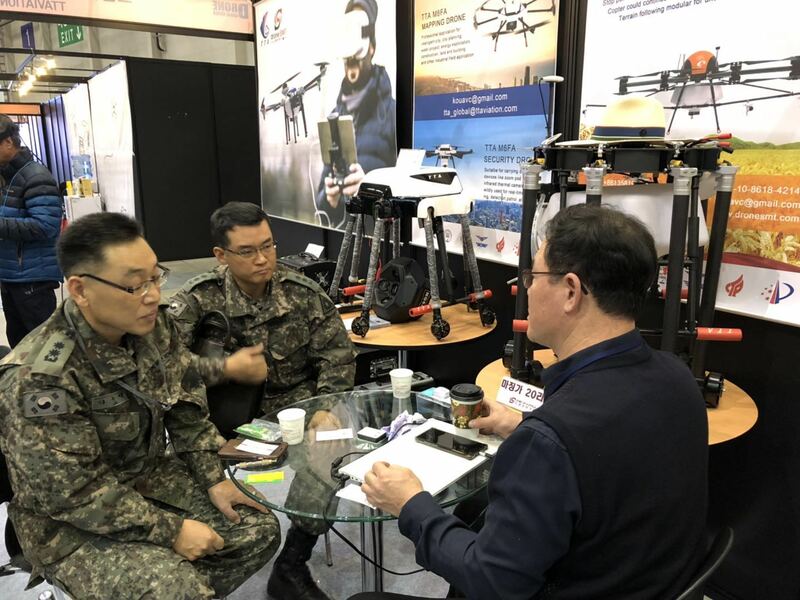 The fascinating-, immersive- VR drone system attracted a lot of attendees to interact naturally for UAV flight operation, aircraft assembly and etc. It is figured they could help make learning and teaching better, using VR to increase engagement and aid better understanding of operations.